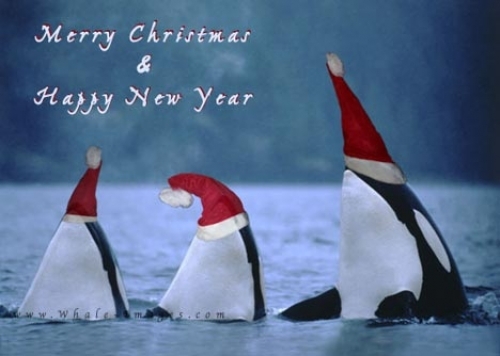 We created some funny Orca Whales for you! Interested in more Christmas pictures? Please make sure to see our photo collection pictures of Christmas.